Mexico’s National Institute of Statistics and Geography (Instituto Nacional de Estadística y Geografía – INEGI) has recently released its data on its latest National Survey of Business Victimization (Encuesta Nacional de Victimización de Empresas – ENVE). The survey showed that criminal groups focus specifically on large-scale businesses. 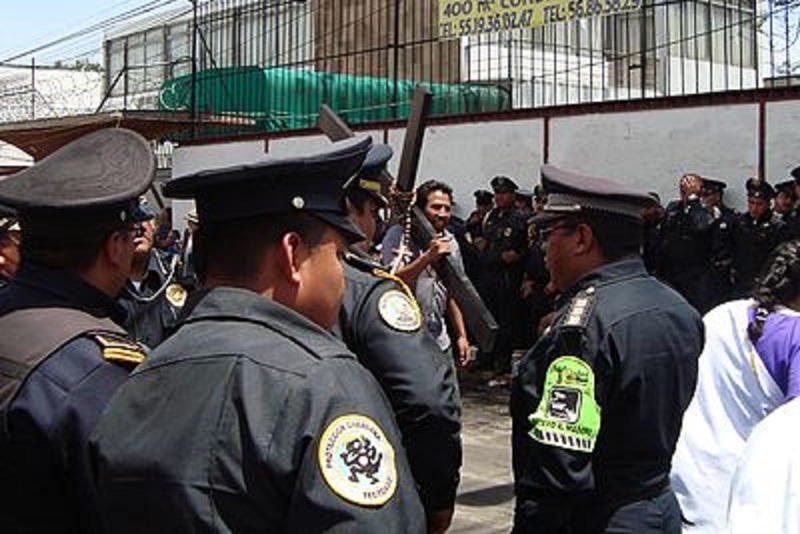 However, approximately 32 percent of Mexico’s micro-businesses, which represents 97 percent of the number of Mexican firms, reported they have experienced crime in 2017. The 2017 survey was conducted among more than 35,000 businesses, in which a third said they have been victims of crime including shoplifting, extortion and robbery. One-fifth reported they had lessened their operating hours due to criminal threats. Thirteen percent confirmed that they have decreased investment, and more than 6 percent recounted that they closed business. The ENVE survey results further showed that victims reported the crime they suffered only 16 percent of the time, resulting in police investigations in 85 percent of those cases. Business owners explained that one reason why they are reluctant to report the crime is due to the fear of the criminals. Want to get notified whenever we write about National Latino Ed. Institute ? Next time we write about National Latino Ed. Institute, we'll email you a link to the story. You may edit your settings or unsubscribe at any time.